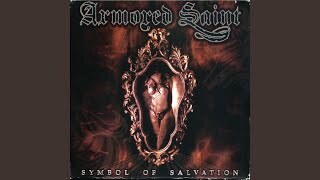 "Dropping Like Flies" (2006) on the album Symbol Of Salvation(1991). 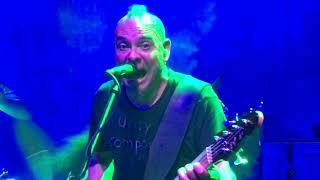 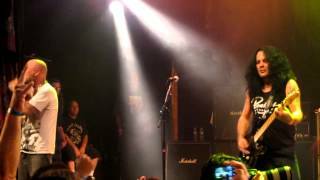 7-21-2018 Armored Saint "Dropping Like Flies" @Reggie's Rock Club (Chicago show) live. 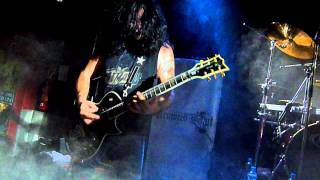 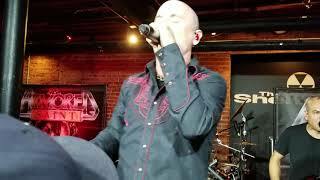 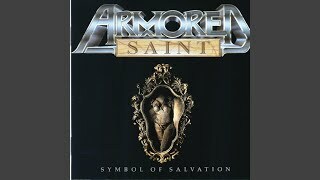 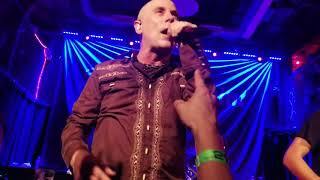 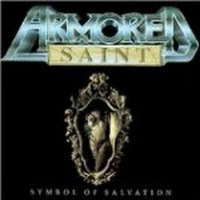 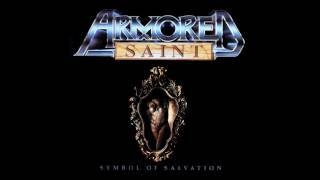 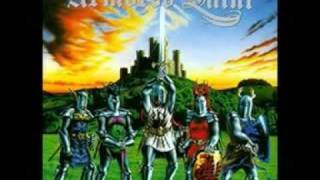 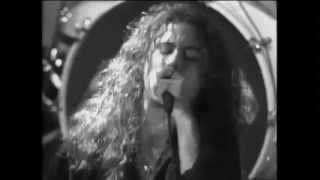 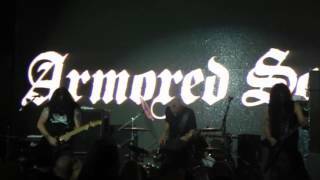 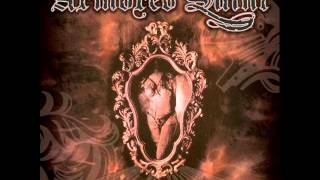 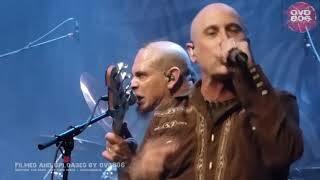 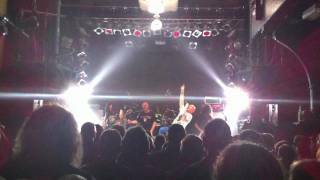 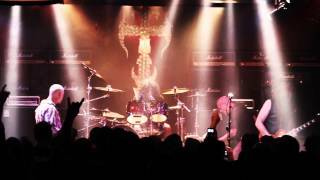 7-20-2018 Armored Saint "Dropping Like Flies" @The Shelter (Detroit show) live. 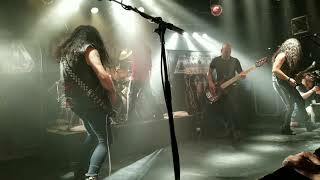 Albums has song "Dropping Like Flies"